Overpaying for Your Merchant Services Bills? and put the money back in your pocket! Stop overpaying for your merchant services, and reduce your fees by as much as 50%! MDR Consult brings a fresh approach to merchant services. Our sole objective is to reduce your current rates and fees. 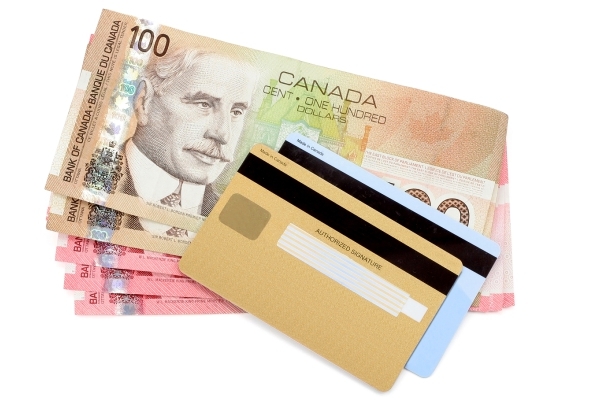 With over a decade of industry experience, we know the costs for all of the various card types that exist in the Canadian marketplace. We are not affiliated with any providers, and our compensation is based on how much money we are able to save our clients on their bottom line. This allows for peace of mind, knowing that your best interests, are our best interests! Working with MDR Consult was an absolute pleasure. It is rare to receive such a high level of professionalism and communication from any person or organization in the POS & Merchant space and our skepticism was quickly turned to adoration and respect for what they do and how strong their offerings are. We saved a lot of money with these guys and have referred them to a lot of companies who need help - just like we did. Best of luck MDR!